Colvin was a truly fascinating person. 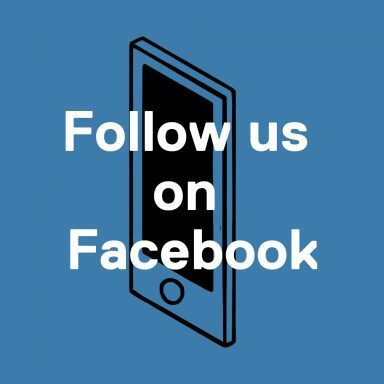 Some thrilling scenes, but too many clumsy moments. A valuable if limited glimpse into this woman’s life. Rosamund Pike plays the late war correspondent Marie Colvin in this standard-issue biopic. 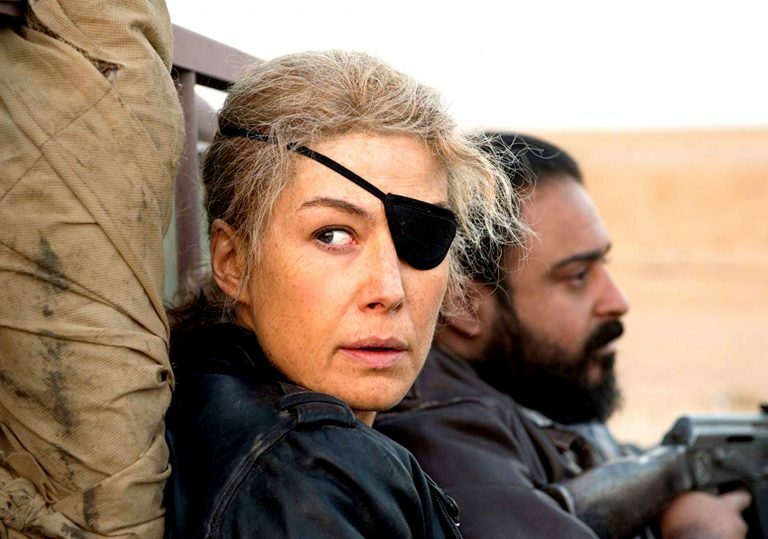 With her iconic eyepatch, legendary bravery and tragic death in a Syrian war zone, American war correspondent Marie Colvin sounds like a character from an epic adventure movie. In focusing on the details of the events and on Colvin’s reasons for taking the risks she took, the 2018 documentary Under the Wire showed that there was nothing unreal or fantastical about Colvin. The reporter was very much aware of the danger of her profession, but also of its value, which is what carried her well beyond where most journalists dared to go. Based on a Vanity Fair article, first-time narrative feature director Matthew Heineman’s A Private War offers insight into the journalist’s life and profession, retracing the events which presumably shaped her character. The usual Hollywood treatment was perhaps to be expected, but the aesthetic feels particularly misguided in this case: as we jump back and forth in time between moments of Colvin’s story, relatively minor details of her personal life are clumsily juxtaposed with the world events and atrocities she reports on. Colvin’s job was a big part of her life, but the film’s muddled attempts to bridge the gap between her private life and her incredibly selfless work feels rather awkward. Rosamund Pike’s central performance as Colvin gives some sense of the larger-than-life quality of the journalist, but feels overstated at times, especially when compared to Jamie Dornan’s more muted turn as fellow war photographer Paul Conroy. A Private War is at its best when it focuses on tension and danger in the field. Heineman brings his skills as a documentary filmmaker (he previously made City of Ghosts and Cartel Land) to genuinely terrifying sequences of combat, his dynamic camera gliding through dust and fire. These scenes land us in the moment unlike much of the more conventional human drama Heineman builds elsewhere. 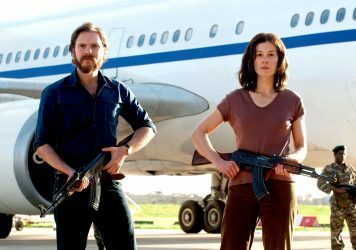 Rosamund Pike and Daniel Brühl play freedom-loving terrorists in this underwhelming political thriller. The importance of citizen journalism comes to the fore in Matthew Heineman’s vital documentary. 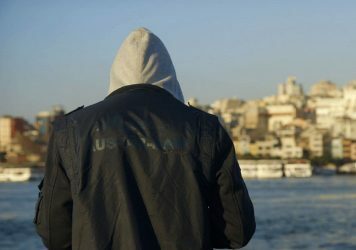 Filmmaker Christopher Martin captures the horrors of the Syrian crisis in this bold documentary.